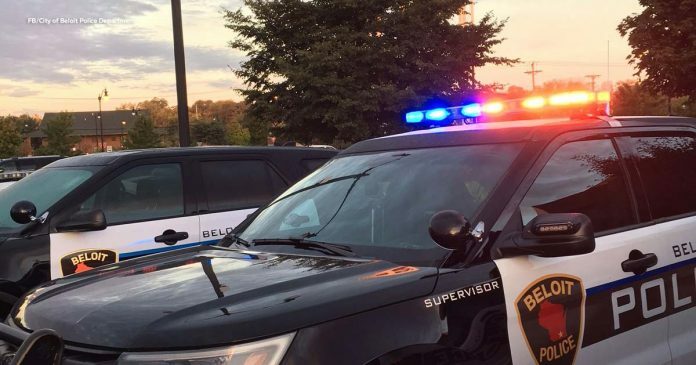 BELOIT, Wis. (AP) — Police in Beloit have reunited a toddler with his mother after the youngster was found wandering in a neighborhood wearing only a diaper. A passer-by spotted the child, estimated at 2 or 3 years old, and called 911 about 7:30 a.m. Wednesday. Temperatures were in the 30s. Police say the child was not injured. Officers canvassed the neighborhood and located his mother in about an hour. Child protective services has been called to help with an investigation.